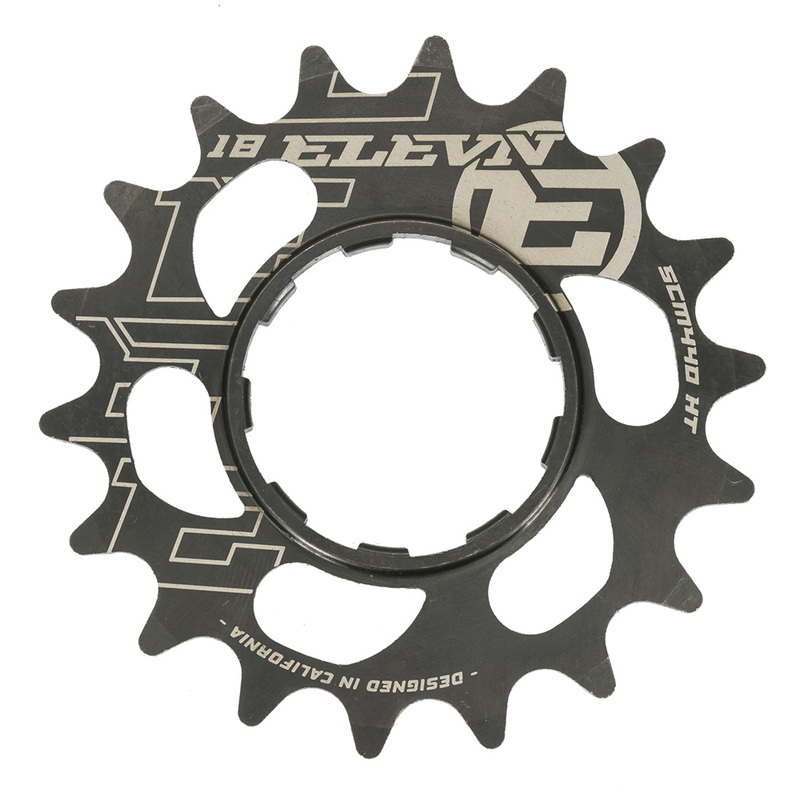 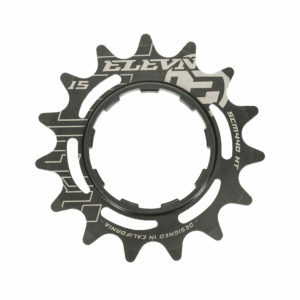 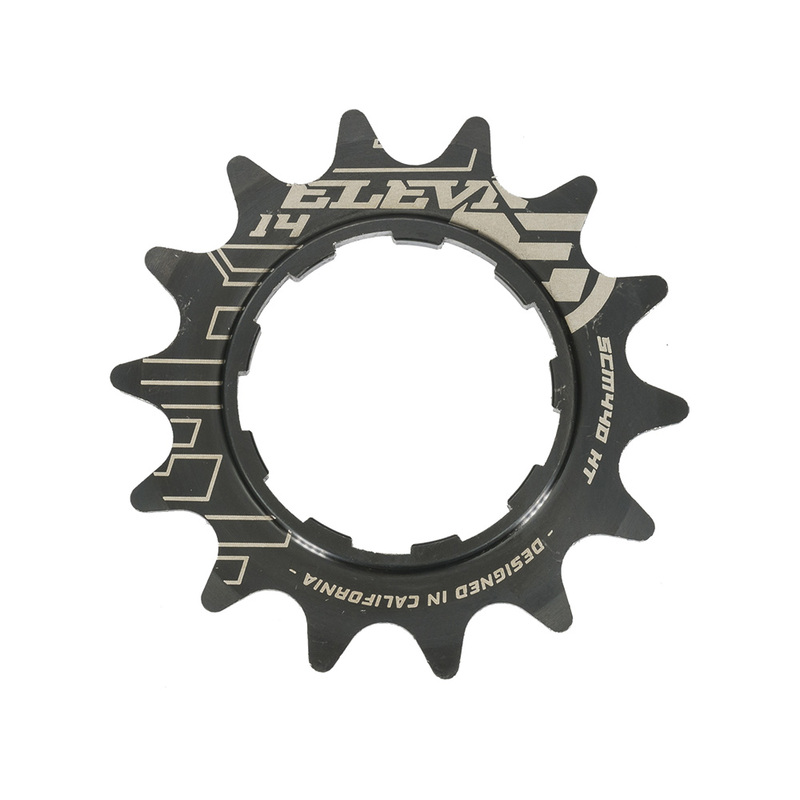 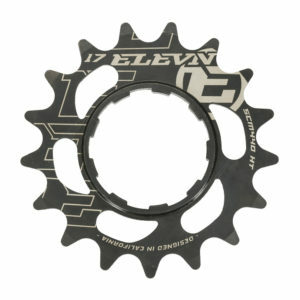 Elevn offers our new Elite Chromoly Cog. 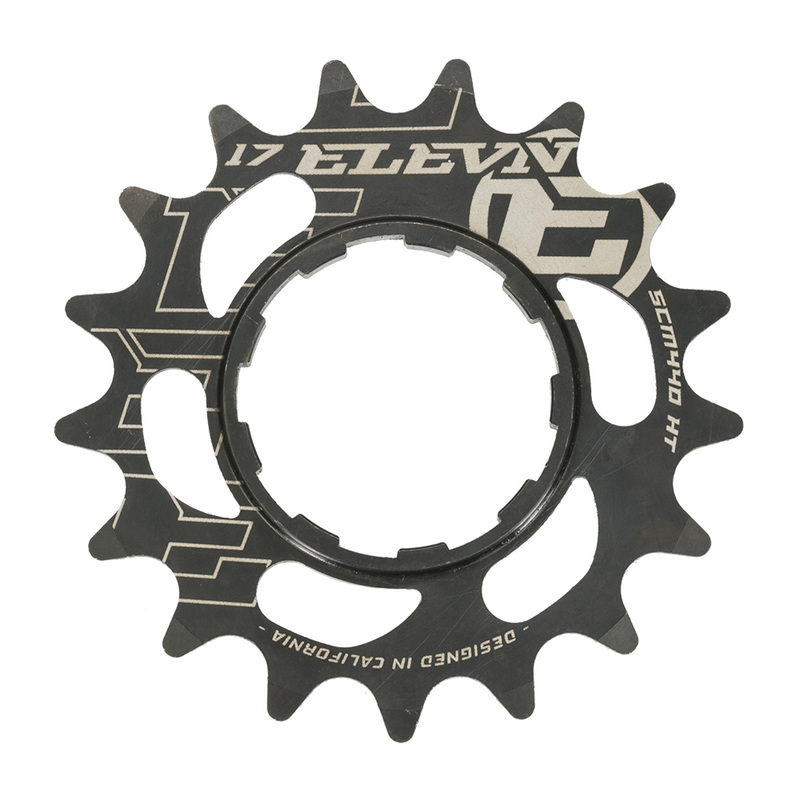 This chromoly rear cog build to hold up to unlimited gate starts, sprints, and holeshots from USA #1 Pros, Olympic Champions, and all around fast guys Connor Fields and Joris Daudet, so you know they can take the power. 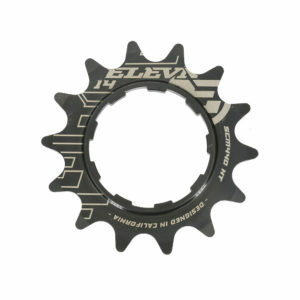 Wide 5mm chromoly cog base for great contact with cassette body and lock mech.